Candy Bar Packaging Trends: What’s the Equation for Engaging Today’s Consumers? In a challenging economy where consumers feel compelled to cut back on big-ticket expenses, a candy bar represents the ultimate affordable luxury, and producers are eager to help their customers indulge. Few shoppers set out to purchase a candy bar. When they do, it’s usually a spontaneous decision, fulfilling an unmet desire for indulgence and a momentary respite from the tedium of an everyday routine. 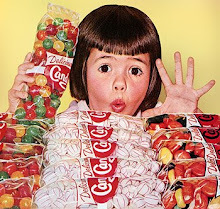 As the recession lingers and consumers continue to spend less on expensive items such as cars and vacations, they are still reaching into their wallets for the ultimate affordable luxury – the candy bar – so candy producers are working hard to identify the right equation for keeping customers engaged. 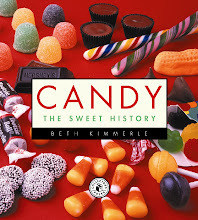 Confectionary historian Beth Kimmerle agrees. “People like to feel comfortable in uncertain economic times. 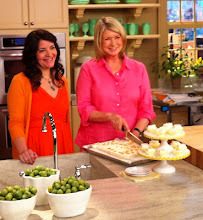 Things from the past are somehow more reliable,” she says. Kimmerle notes that many designers are capitalizing on the success of AMC’s Mad Men,introducing vintage-inspired packaging and nostalgic themes. Yael Miller, principal of Miller Creative, LLC, a boutique agency that provides strategic thinking and package design for a variety of chocolate and gourmet food clients, sees a trend toward clean, minimal design, typography used as a branding vehicle, and giving consumers a rich tactile experience. “Rather than the traditional trickling-down from national products, we are seeing more trends coming up into the mainstream from niche brands,” she says. As consumers become more accustomed to a vast selection of chocolate bars with varying cocoa percentages offered by a growing number of producers from around the world, they develop an appreciation for a higher-end aesthetic. 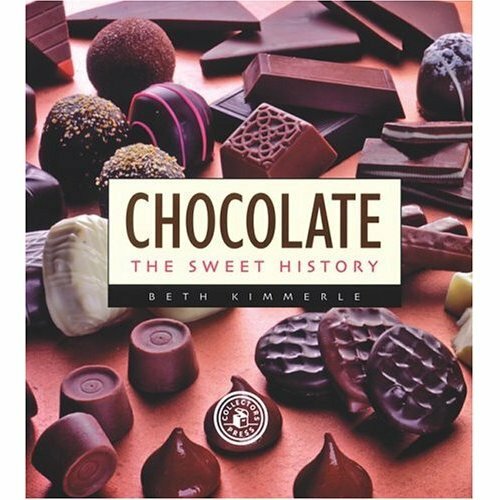 Part of this trend includes innovations to the product itself, with unusual and interesting flavors and combinations, such as Le Belge Chocolatier’s “Single Original Dark Chocolate with Pomegranate and Green Tea” or The Painted Pretzel’s White Chocolate Pretzel Bark. If the product is new and different, the packaging must strike the same note. Increasingly, copy is being used to invite consumer involvement with the product. “A little gentle humor in packaging helps things sell,” says Miller. 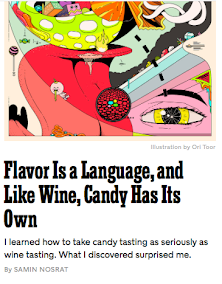 “Using words or juxtaposing images and words – nothing overtly funny, but using subtle wit. People want to smile – it can go a long way. Even if it’s more serious than funny.” Dove, for example, uses empowering messages for woman on the inside of its wrappers. Responding to this trend, Miller’s agency has developed a line of vanity bar codes. “We take bar codes, and without tampering with scan readability, make them more fun to look at,” she says, noting that this is seen more often in Japan than here, but it’s gaining momentum; the eye-catching codes have been seen on some Nestle products. “It’s clever, and forges a nice personal connection,” she says. Licensing is another way that candy companies are capturing the attention of their consumers. 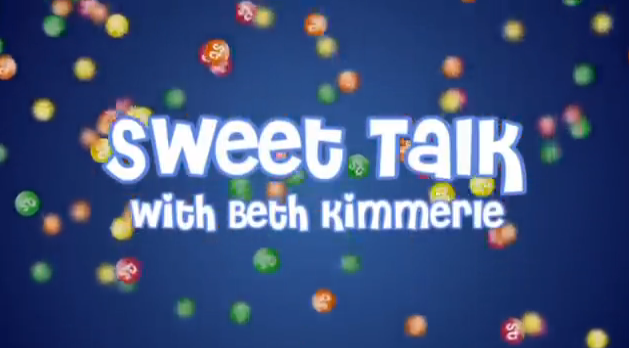 According to Beth Kimmerle, we are seeing more images from movies on our candy products. Wrigley’s for instance, has the license for the blockbuster “Eclipse.” This cross-promotional strategy, which tends to happen more often during the holidays, helps sell both the movie and the product. Packaging + Sustainability = ? The impact of the green movement is still taking shape in the candy industry. Some candy manufacturers have started reducing the amount of packaging they use and making wrappers more environmentally friendly. This trend has the added benefit of reducing production costs, because the manufacturer uses fewer processes and materials. Today, candy companies are proactive in their quest to sell their products in a highly competitive market. The answer, for now, is to continue offering consumers a moment of affordable luxury and relief from the daily grind. Extreme Packaging: “In the ‘90s, ‘extreme’ candy came into vogue and we saw a lot of gross-out packaging,” says Candy Museum Curator Darlene Lacey. Colors and images are now becoming more subtle and less flashy.